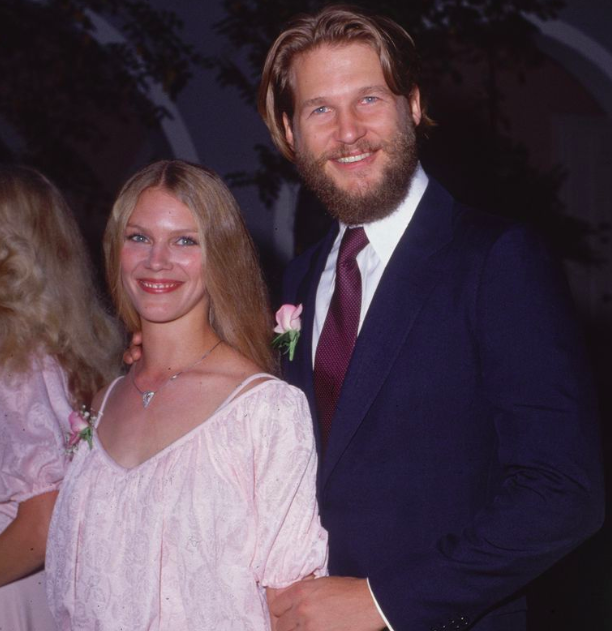 Their marriage has been going strong for more than 40 years, but Jeff Bridges, 69, remember the day they first met like it was yesterday. 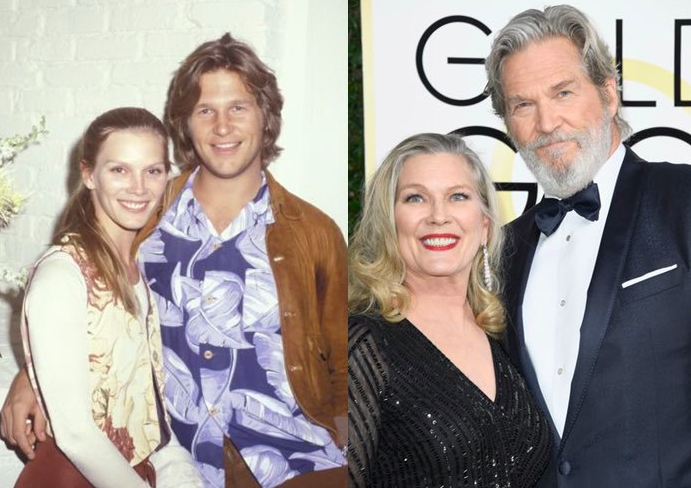 In fact, the romance is so strong that Bridges still carries a special picture of his wife, Susan Geston, 66, from the very first moment they met each other. With three kids and one grandchild, the love between these two is still strong. So, how do they do it? Let's find out their secret! “Not only was she beautiful, she had a broken nose and two black eyes. I had this fantasy that she’d been beaten up by a boyfriend and that I was going to save her. Actually, she had been in a car accident a few days earlier. Unfortunately, Jeff didn’t receive the response that he was hoping for. After finally building up the courage to ask her on a date, Susan turned down the actor. But that’s not where their story ended; fate was on their side, and they accidentally ran into each other later that night. 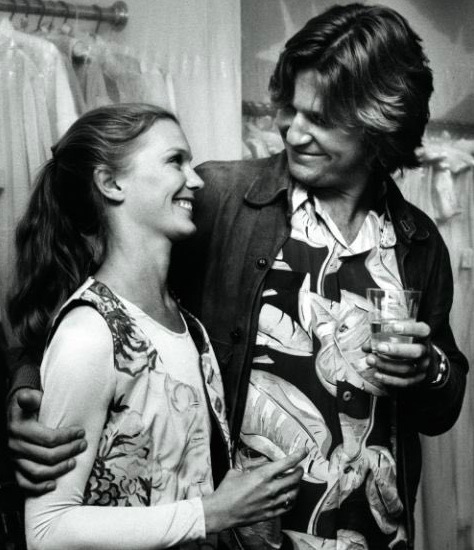 “After she turned me down, I ran into Sue again at the film’s wrap party, and I asked her to dance. We danced together, and then I asked her to go look at some property with me. "I don’t know how it is for women or for other guys, but when I was young and in my 20s, I had a fear of marriage. I thought it was a giant step toward death. So I did everything in my power to resist it—the idea was frightening to me, man." After a couple of years of dating, Sue was ready to settle down and get married. Marriage, family, and kids were her main priority at that point in time. 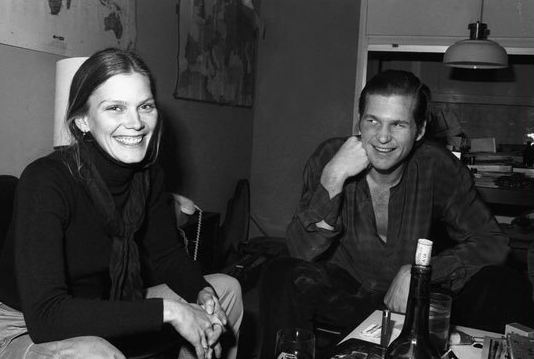 That’s when Jeff mentioned his “marital death” theory to his girlfriend, and she simply laughed it off. Until she realized he was being serious. That’s when Sue gave her then-boyfriend an ultimatum - but Bridges just wasn’t ready. The pair ended up living apart for six months, seeing each other from time to time. Thankfully, Jeff came to his senses fast and realized that there’s no way he can let her go. The actor recalls in an interview with OWN: "I said, 'Oh God, I can't let this woman go. I had this vision of an old guy thinking there was this girl from Montana, man, why didn't I marry her." He does mention, though, that marriage is a lot of work and it’s not always going to be easy. According to the actor, the pair used to fight often, but they both learned how to compromise and peacefully resolve issues they come across. 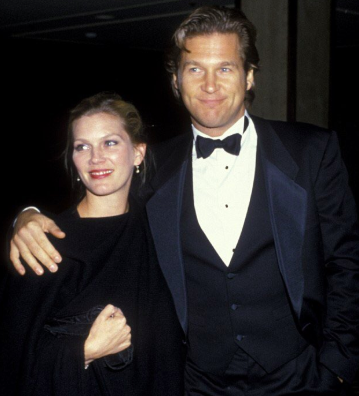 Jeff stated that the key to their happy marriage is communication - they often talk about what’s bothering them and don’t interrupt each other until they’re done talking. "If you change partners every time it gets tough or you get a little dissatisfied, then you don't get the richness that's available in a long-term relationship," he said. "My wife supports me and it makes me love her more." Honestly, Jeff and Sue are the ultimate relationship goals. 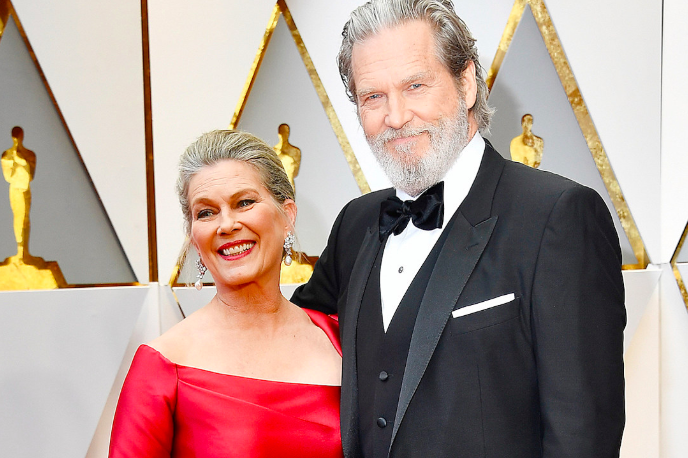 And with the constant cheating, breakup, and divorce scandals we see daily from Hollywood couples, it's a miracle that these two have lasted as long as they have! For those who’ve lost faith in love, look no further - the Bridges’ have all the answers and advice that you need. Do you guys agree with their happy marriage secret? What other advice do you have towards keeping a marriage strong? Let us know in the comments below! Perhaps, you've been wondering what happened to Steve Irwin's wife and kids. One of them, Bindi Irwin, is pretty famous. The daughter is 20 years old today and there are fascinating details about her current life. Check them out here!